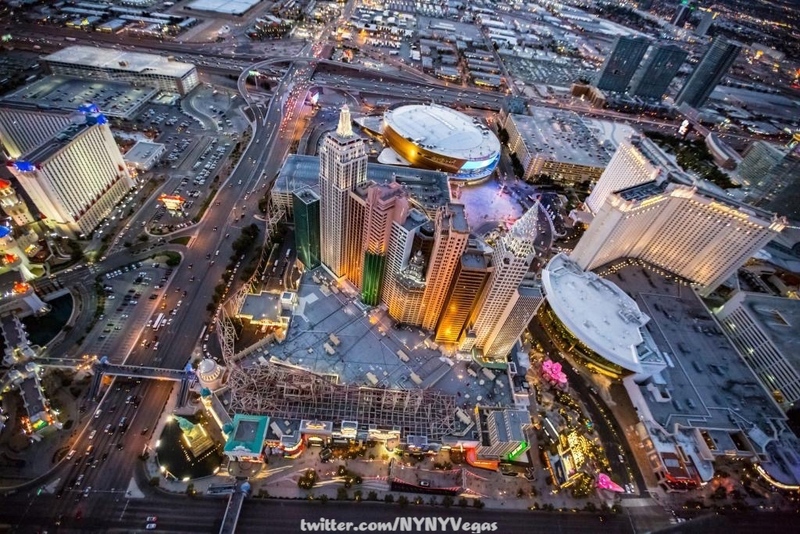 @NYNYVegas captured what has long been speculated but only now confirmed. This is the point of view in my world. 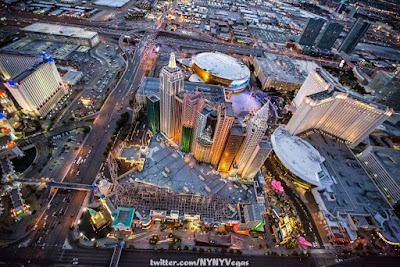 This is how I keep an eye on Las Vegas, handing out judgment on what I deem is worthy enough information to be shared on our show, news I determine people need to know about regarding paradise in the desert. A self-loathing deity of mathematical gambling, the scientific method and drunken debauchery. Look in the sky, it’s a bird, it’s a plane, no…it’s 360 Vegas motherfuckers and be fore warned, what happens in Vegas ends up on this show.